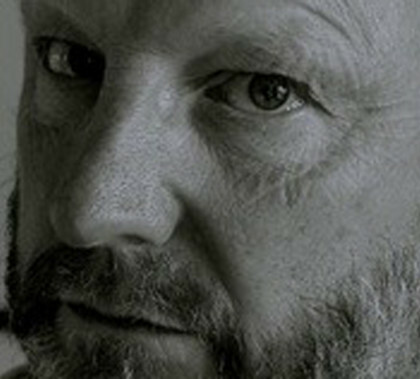 Local, independent cinema Saffron Screen is offering film fans a chance to catch the latest movies for free at on Sunday 30 September, as part of National Lottery Cinema Day. 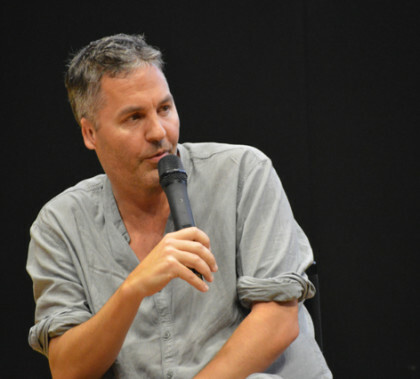 Local, Independent cinema Saffron Screen has teamed up with Head of Screenwriting at London Film School Jonathan Hourigan, to create two courses to be held at Saffron Walden County High School. 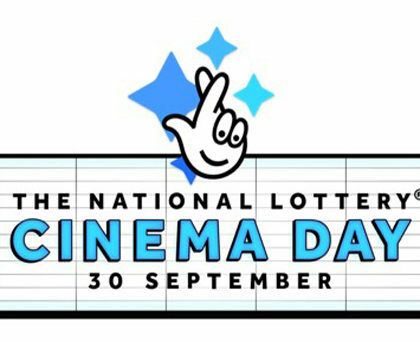 30 September is the National Lottery Cinema Day! If you buy a Lotto ticket between 26 – 29 September, you can exchange your Lotto ticket for a free cinema ticket to use on 30 September. 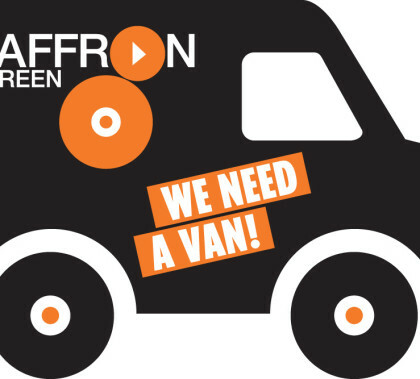 Local, independent cinema, Saffron Screen, is inviting local businesses to become a sponsorship partner with them for their new Outreach Van. Local, independent cinema Saffron Screen has just launched a new and exciting Young Film Programmers Group, in a bid to encourage young people to get involved in film. 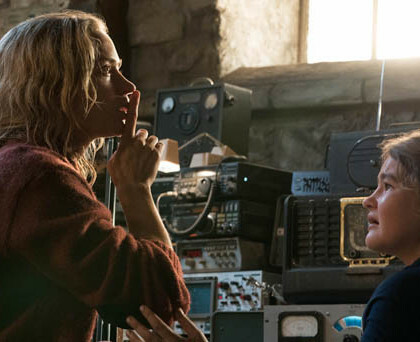 Local, independent cinema Saffron Screen has decided to embrace a fun ‘no noise’ policy for their screening of A Quiet Place on Saturday 2nd June. Starring real-life couple John Krasinski and Emily Blunt, the film centres around their family fighting to survive whilst being hunted by sound-sensitive monsters. 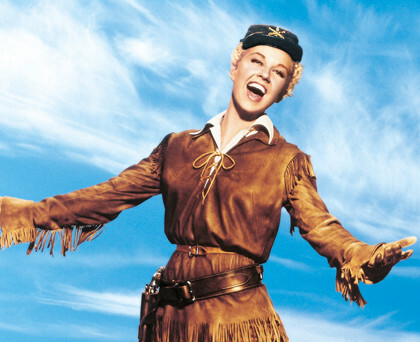 Saffron Screen will continue its dementia-friendly screening programme this month with the toe-tapping musical Calamity Jane. Uttlesford’s independent community cinema, Saffron Screen, is collaborating with the Independent Cinema Office and Depot cinema in Lewes in the newly launched Film Hub South East, as part of the BFI Film Audience Network (FAN) and supported by National Lottery funding.